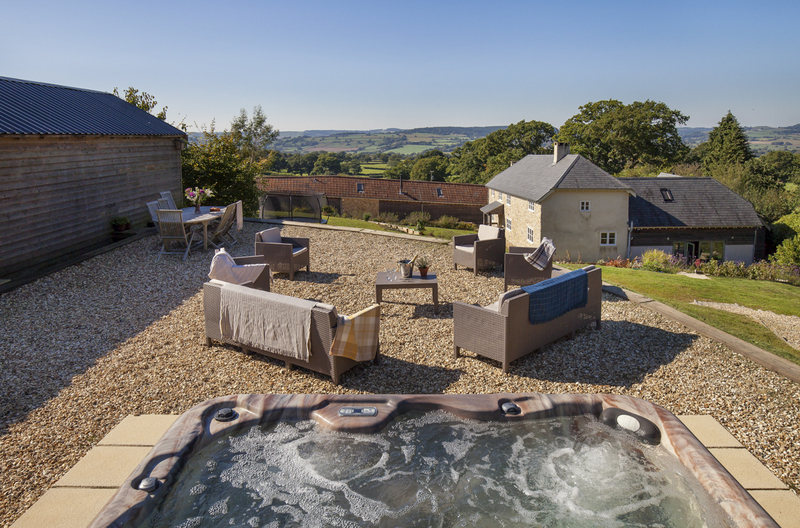 The River Farmhouse holds a wonderful location, situated amongst the rolling hills of the beautiful East Devon countryside. 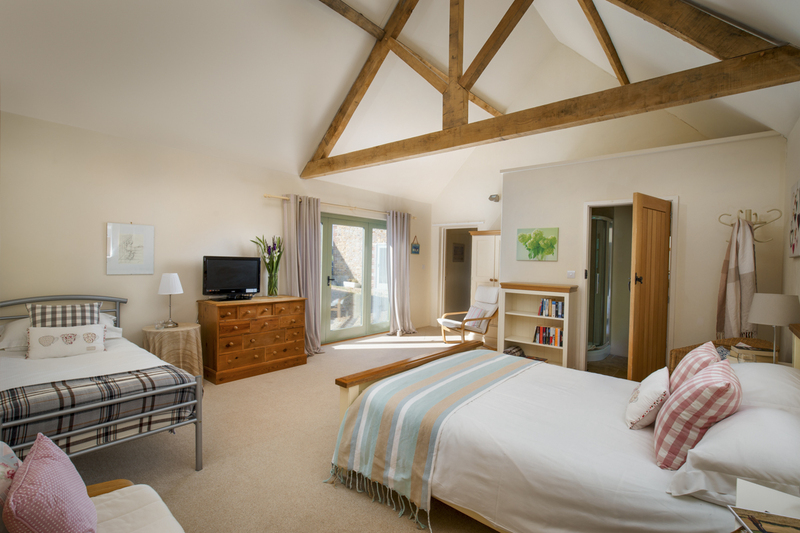 The farms position close to the Devon-Dorset border means that despite guests feeling as though they are in deepest Devon countryside, the golden, sandy beaches of Lyme Regis are just a short fifteen-minute car journey away. 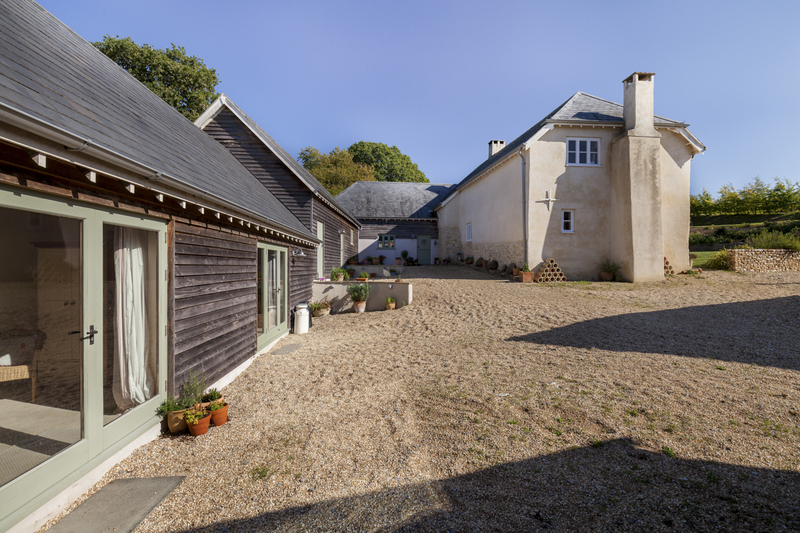 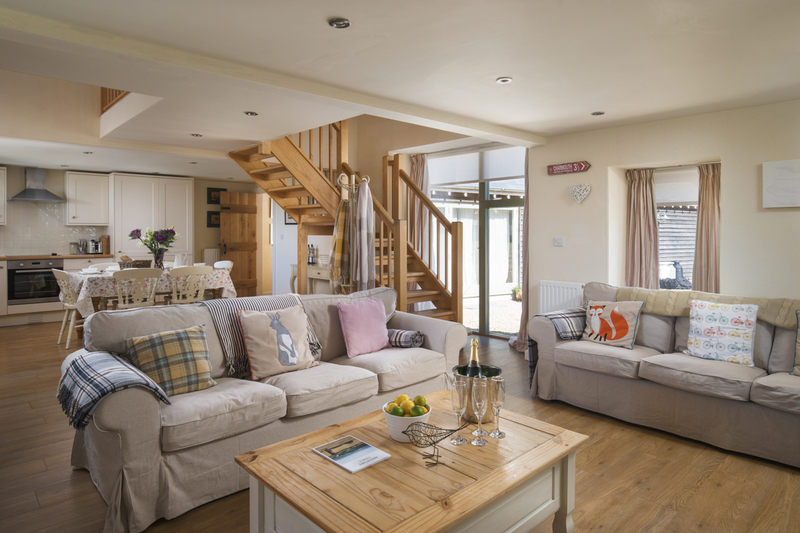 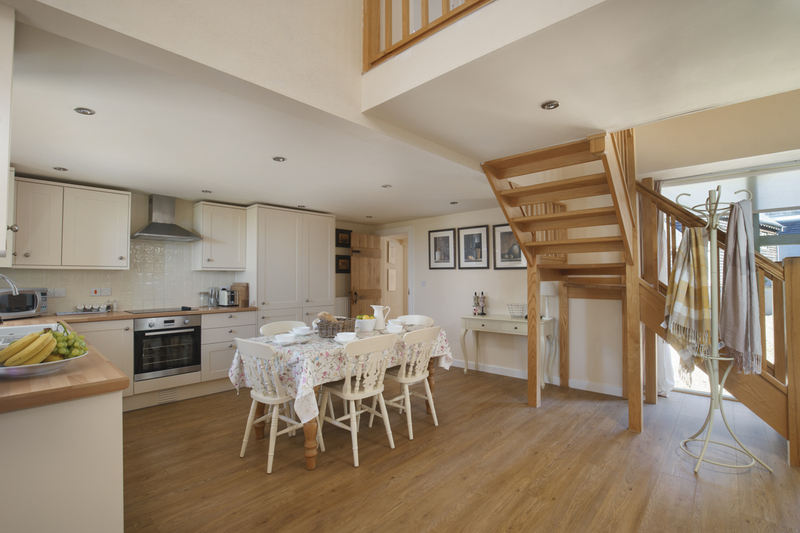 Whilst the accommodation is set within one building, it is spread across the main house, the Dairy, the Applestore and the Haybarn with two interior staircases leading to separate upstairs areas making it perfect for families holidaying together who would like to retain some privacy. 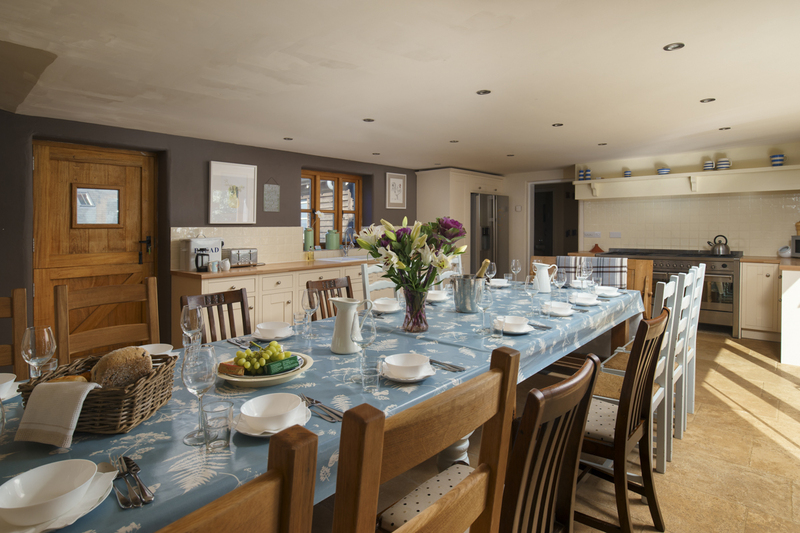 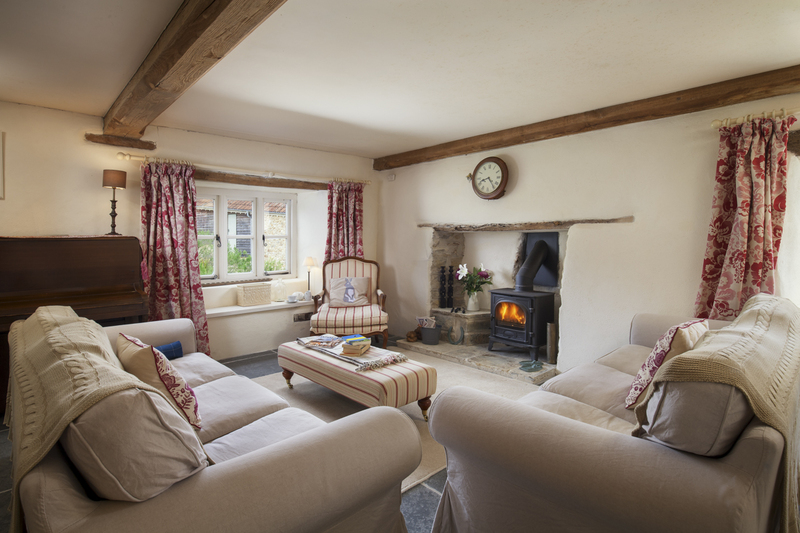 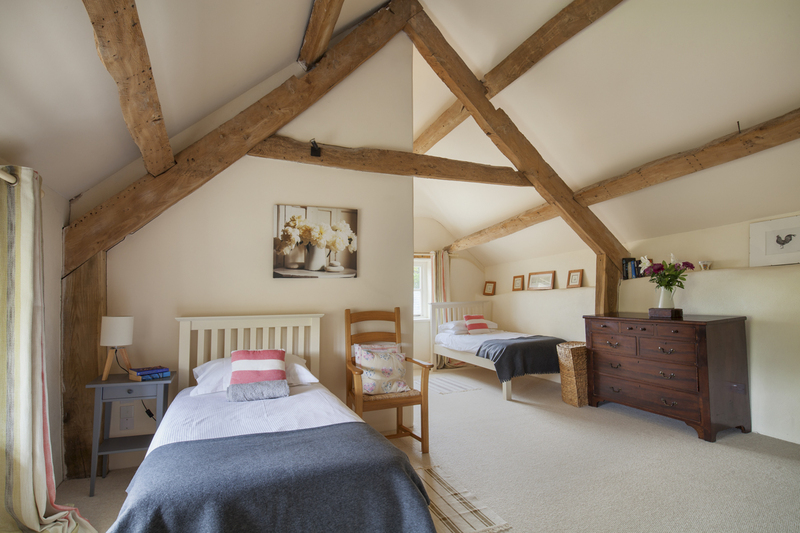 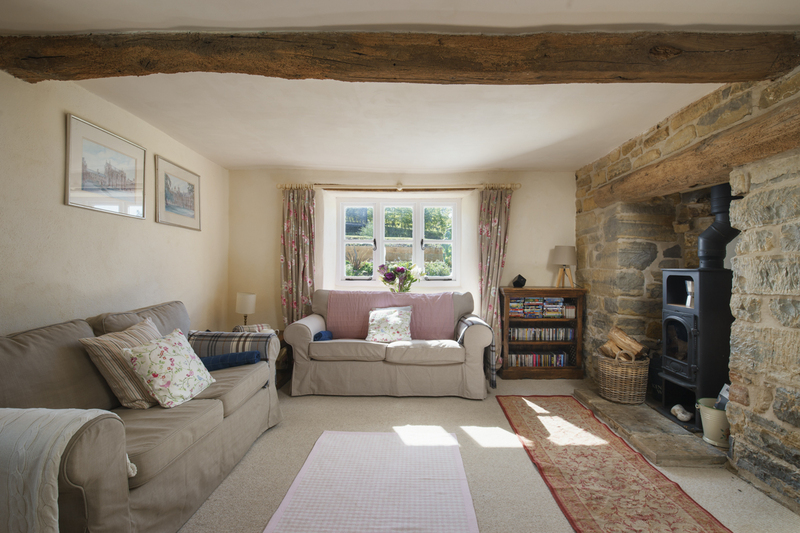 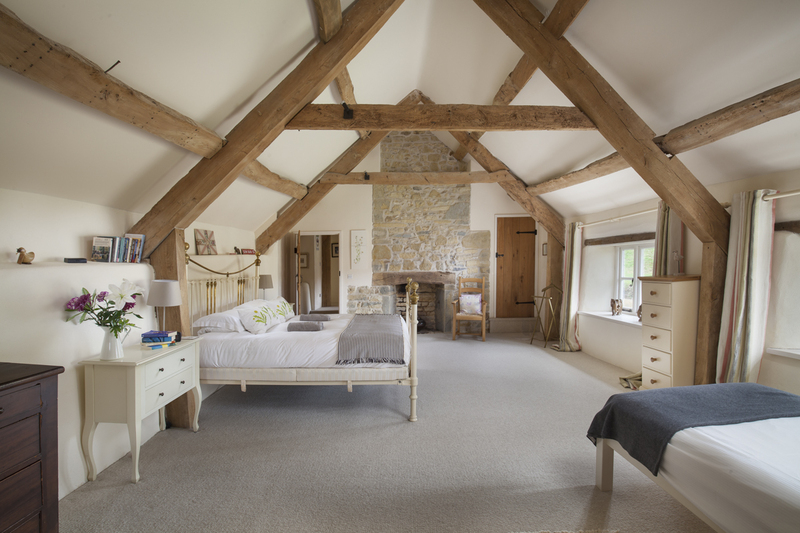 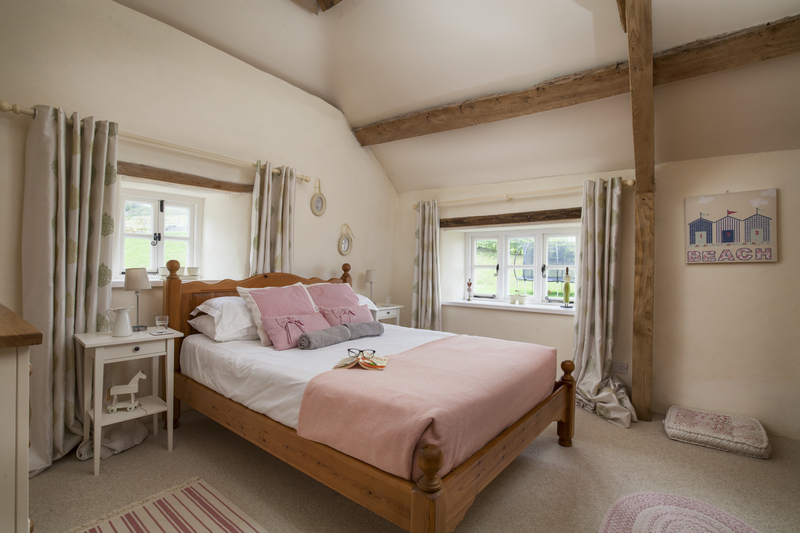 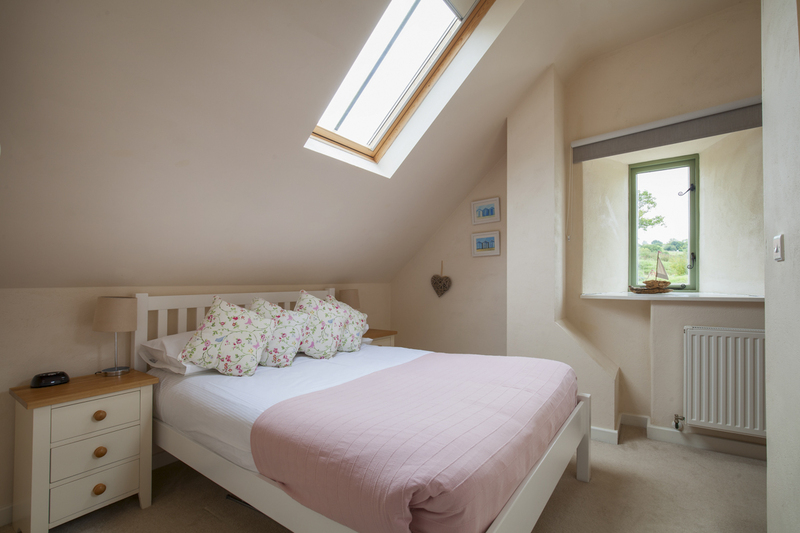 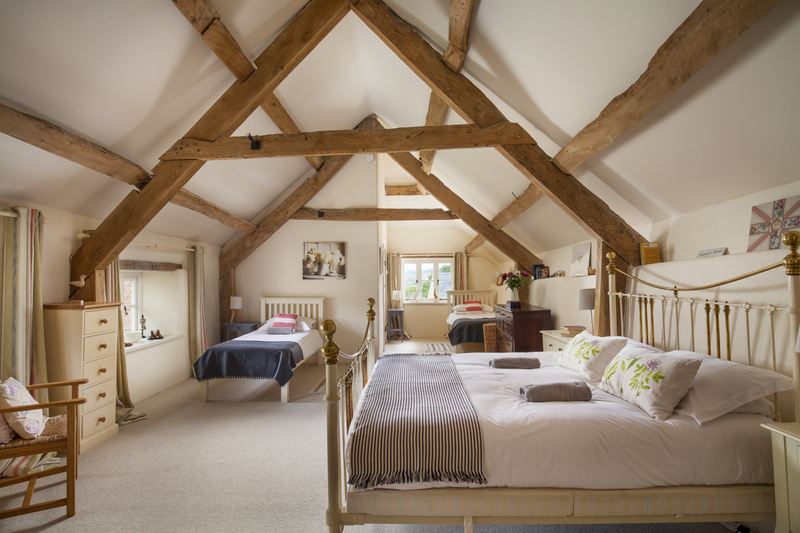 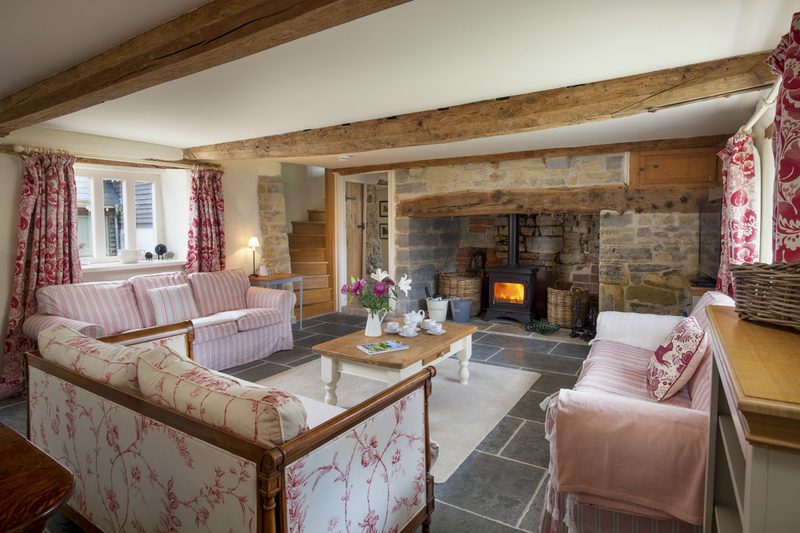 The spacious farm can comfortably accommodate up to eighteen guests across its seven well-appointed bedrooms. 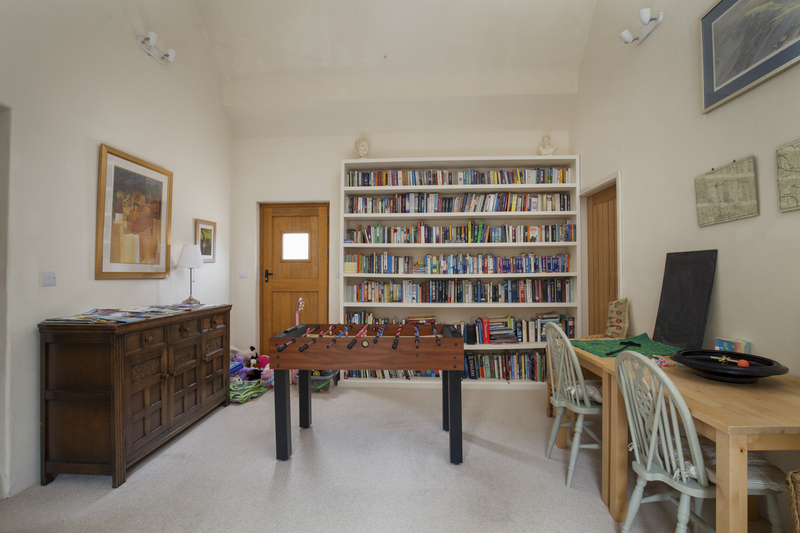 On the ground floor is the main entertaining space which comprises of a large lounge, a cosy snug, a formal dining room, an open-plan kitchen and dining area and a separate caterers’ kitchen. 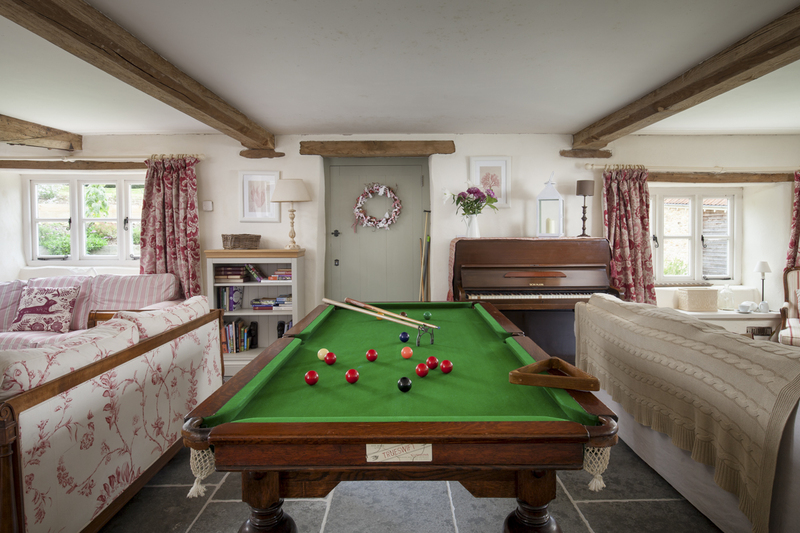 There is a fun games room complete with pool table and table football, perfect for keeping the older children occupied in the evening! 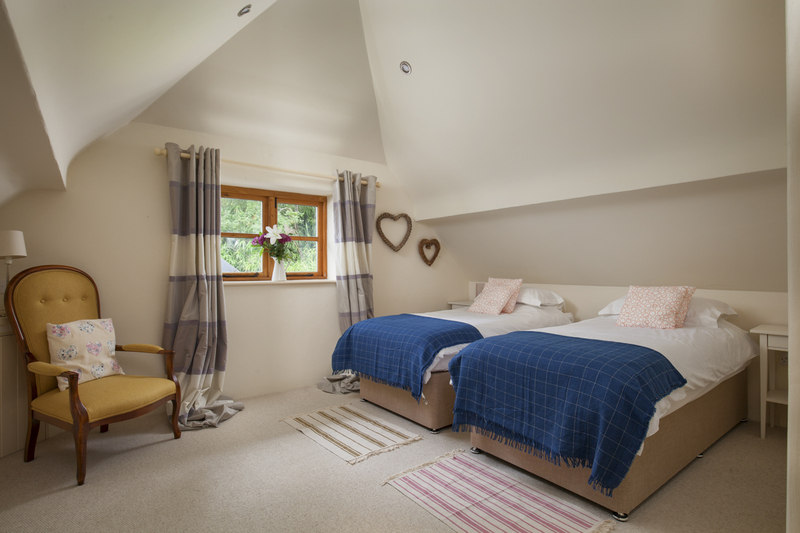 Also on this level is the first of the bedrooms, two king-size double rooms, both of which feature additional single beds and en-suite bathrooms. 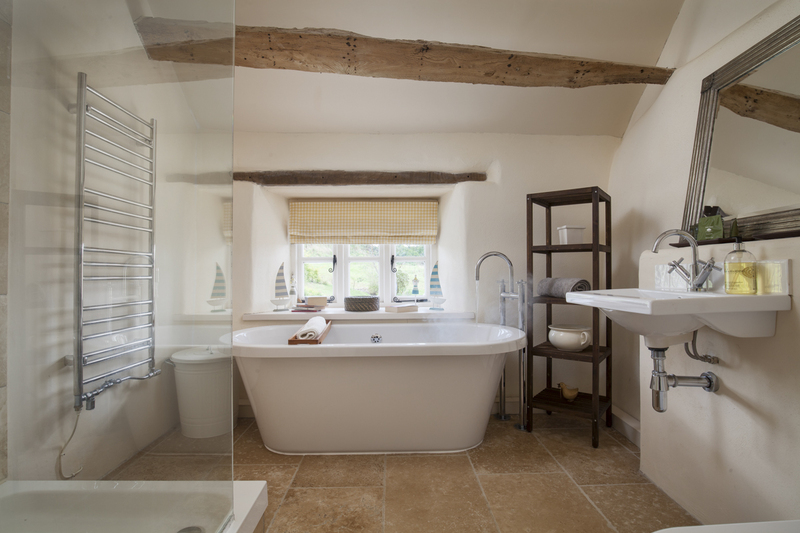 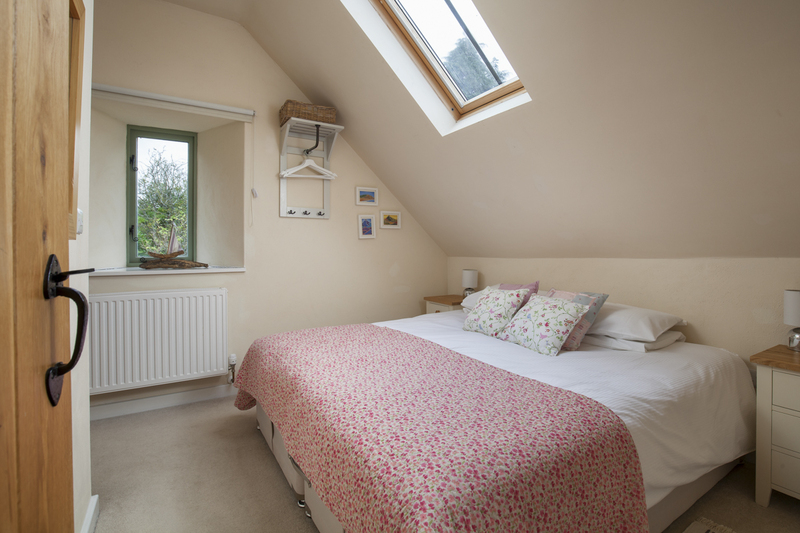 Upstairs, via the first staircase are two king-size bedrooms, both of which boast en-suite shower rooms. 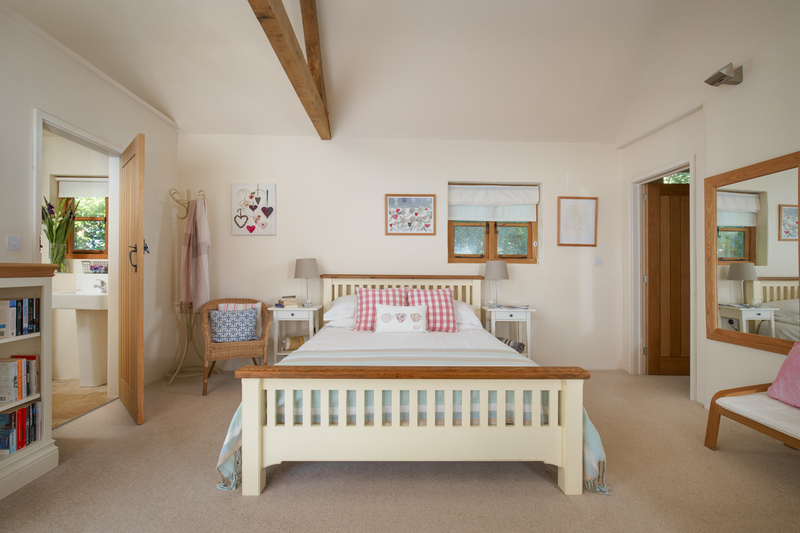 The second staircase leads to the master bedroom, a space perfect for those travelling with small children with a super-king bed, two single beds and an en-suite bathroom. 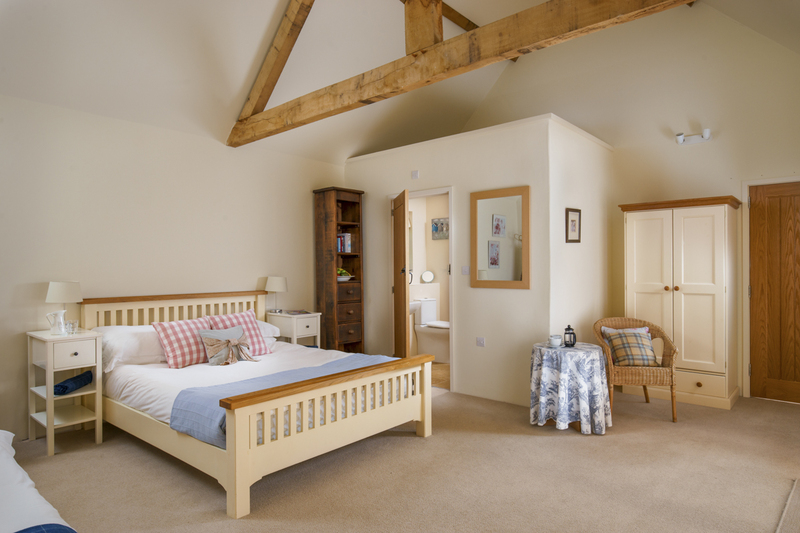 Furthermore, on this level are the final bedrooms, two king-size rooms which share the use of a family bathroom. 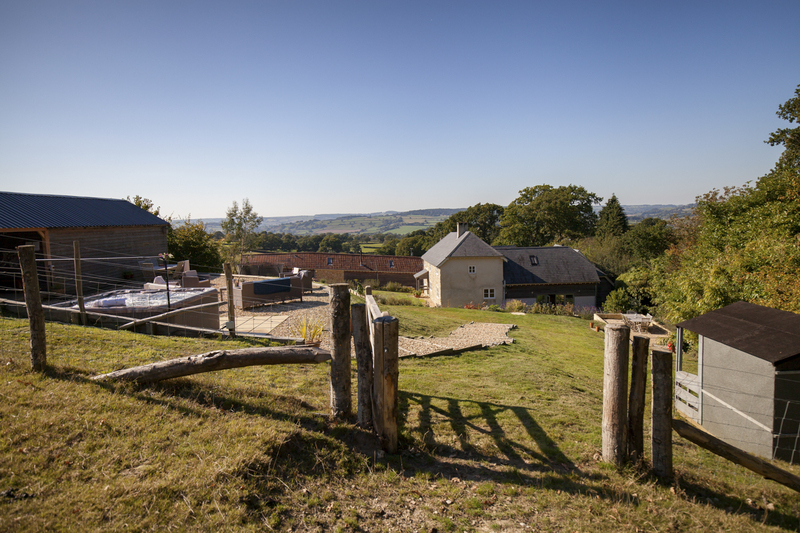 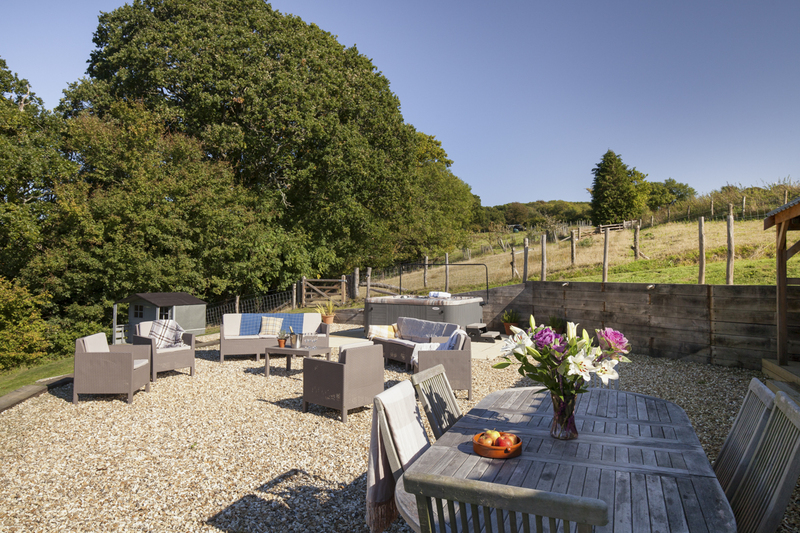 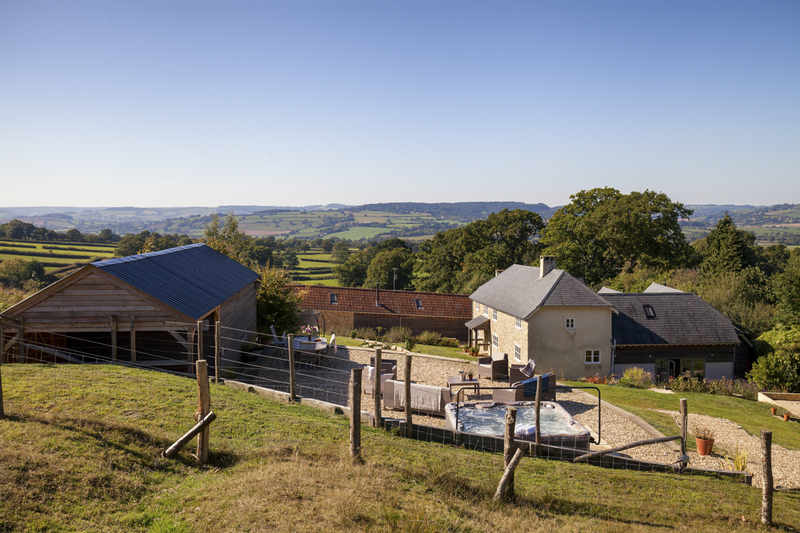 Outside, there is a half-acre garden to explore, which extends to a fifty-acre farm stretching down to the Dorset coast, offering guests a truly relaxing escape away from hectic day to day life. 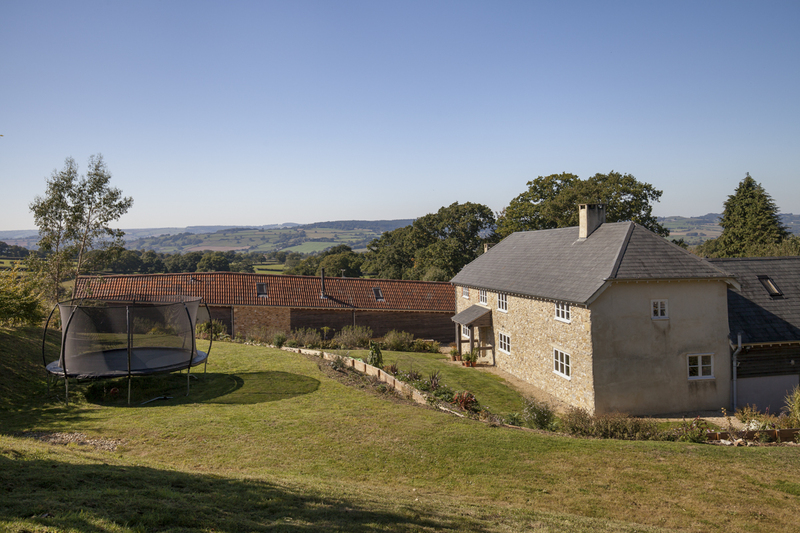 The children will enjoy the playhouse, trampoline and ping pong table, while the adults take a dip in the seven-seat hot tub. 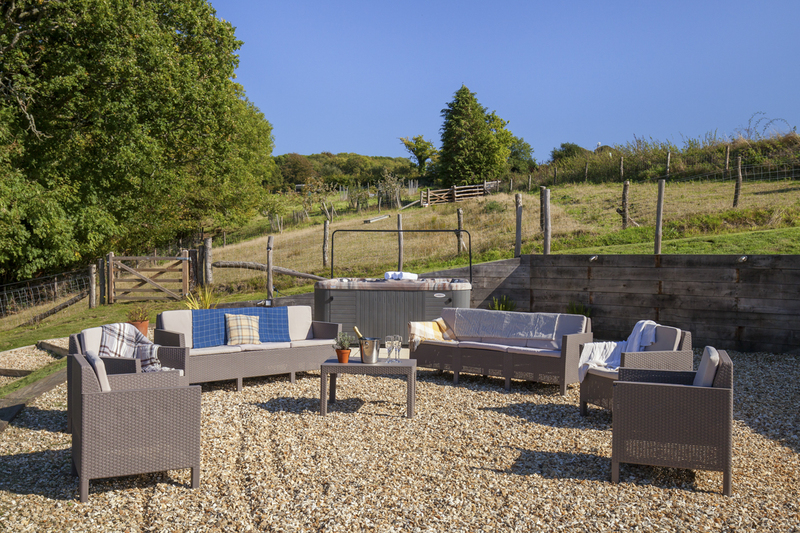 The patio comes complete with dining facilities and a barbecue making it the ideal spot for the whole gang to gather on a warm Summers evening and enjoy a meal al fresco! 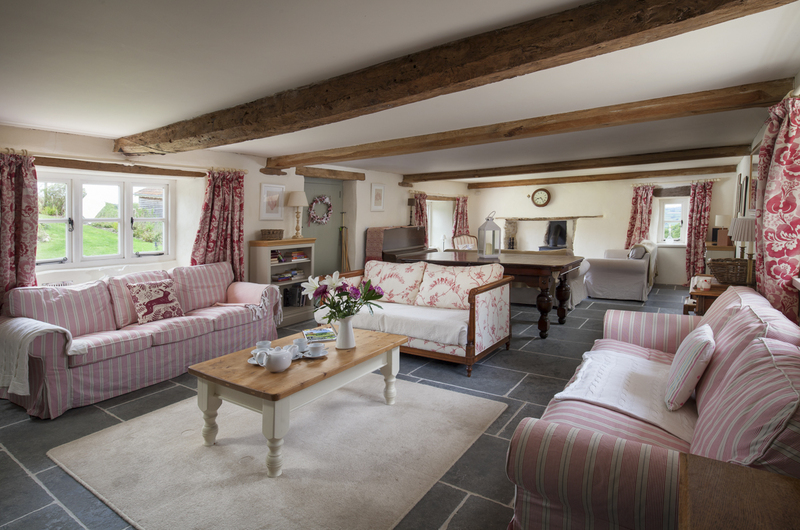 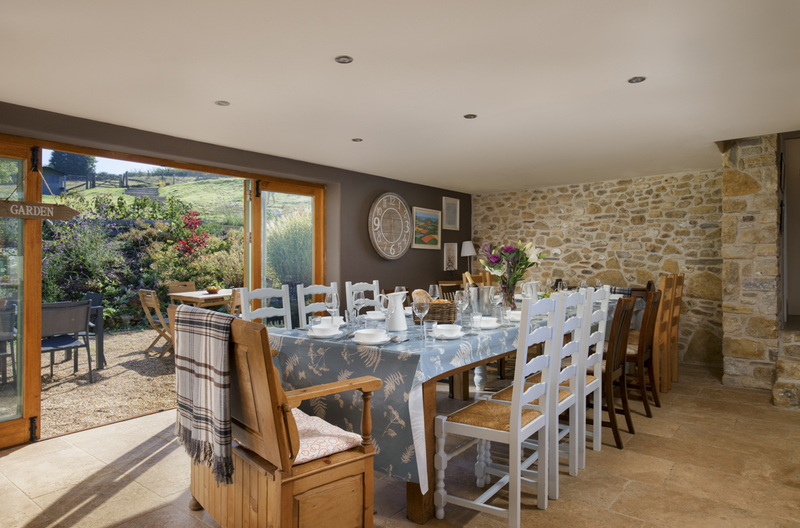 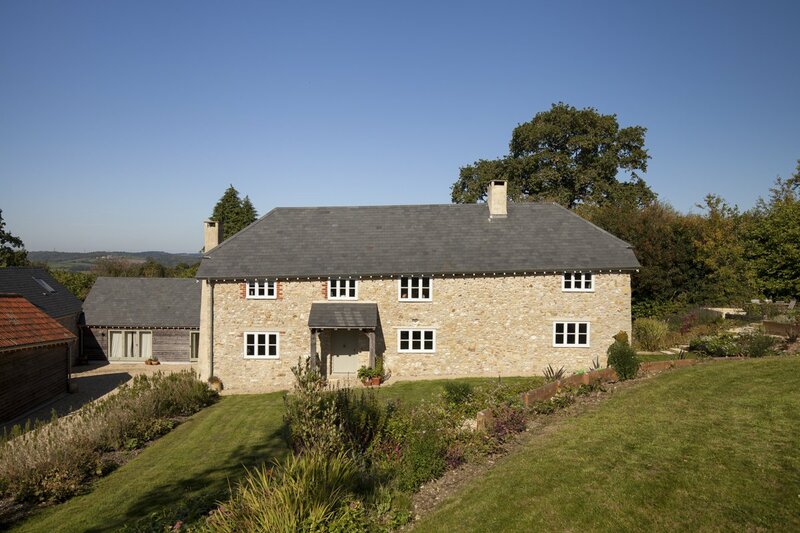 The River Farmhouse holds a wonderful location close to the Eastern border of the county of Devon. 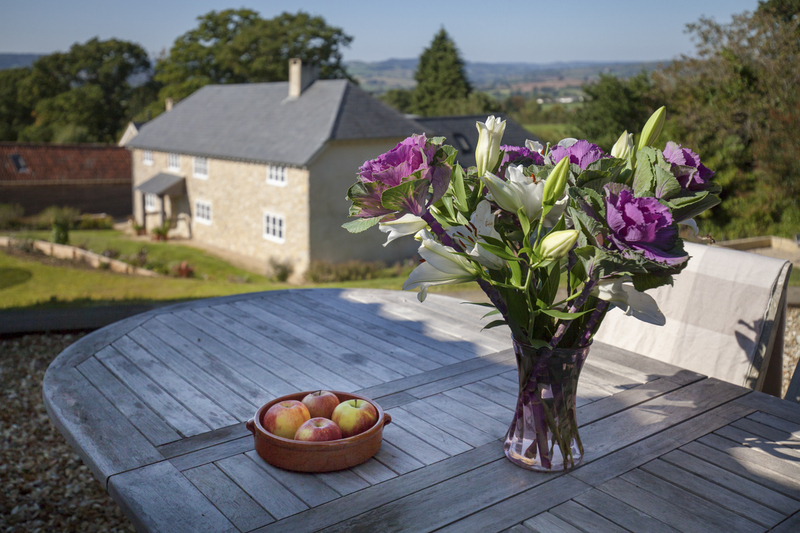 The market town of Axminster is less than ten minutes away, here there is a variety of helpful shops and restaurants. 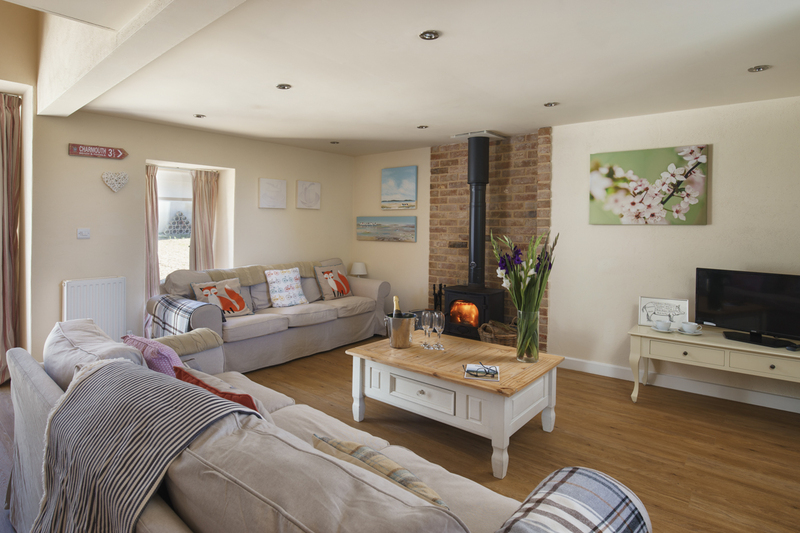 Lyme Regis offers a selection of sandy beaches and is less than a twenty minute car journey away.